Early birds that pre-order will receive Total War: WARHAMMER's first DLC for free alongside the game on release day. 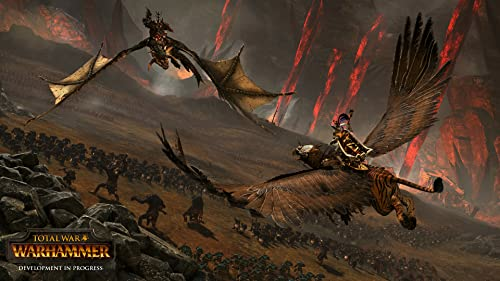 The Chaos Warriors Race Pack offers a new playable race with a full roster of bloodthirsty units, terrifying mounts and monstrous creatures. 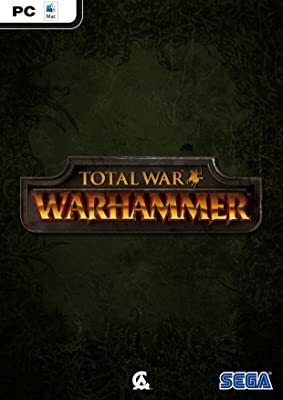 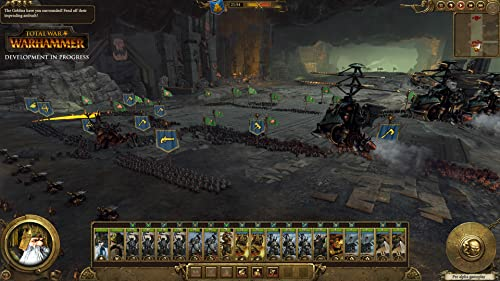 Total WarTM: WARHAMMER® is a fantasy strategy game of legendary proportions, Total War: WARHAMMER combines an addictive turn-based campaign of epic empire-building with explosive, colossal, real-time battles, all set in the vivid and incredible world of Warhammer Fantasy Battles.